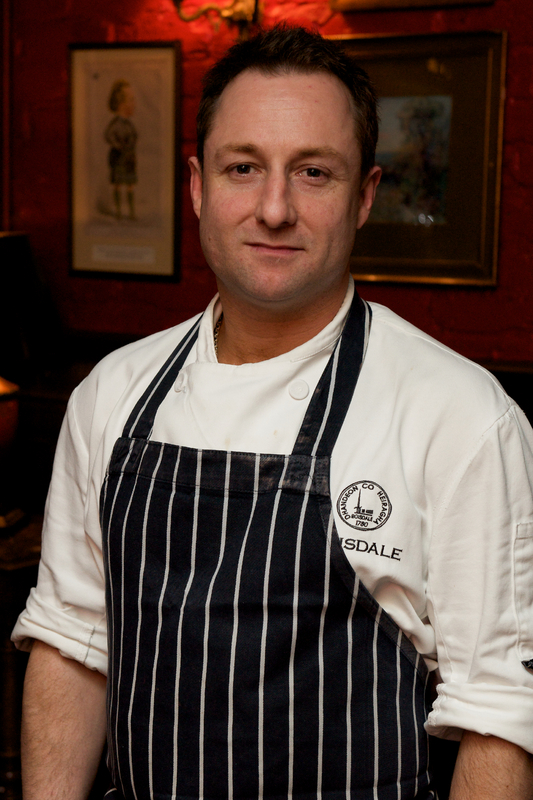 Andy Rose, who runs the kitchens at the four award-winning Boisdale restaurants in London, spoke out after we revealed that wild salmon from Scotland were now no longer being sold to fish markets and restaurants. Global warming and the impact of fish farms are among the factors being blamed after the worst salmon season in living memory. And the last commercial netting station has closed on conservation grounds because wild salmon numbers have fallen so low. Mr Rose said: “I love wonderful wild salmon. “It’s a joy, it’s a treat and there’s nothing else like it. “But we are very much into sustainable fishing and we don’t feature it on our menus now for that reason. “There’s nothing like it. You can’t compare it to anything, even the great farmed salmon. “It’s dark, it’s rich and it’s very much Scottish. We love it. “It is a big shame. The first Boisdale restaurant opened in Belgravia in 1986 and the chain specialises in using high- quality Scottish ingredients. Wild smoked salmon remained a popular choice on its menus for more than 25 years. Until recently, it was sourced from Dunkeld Smoked Salmon in Perthshire. The artisan smokehouse still sells limited quantities of wild salmon caught on the River Tweed in England. But it cannot source the volumes needed to supply a restaurant chain where a side of salmon would only last half a day. Dunkeld sells 200g packs of wild smoked salmon for £35 but is currently out of stock. A company spokesman said: “I think over the next few years it will become a thing of the past. “It is still very much in demand. 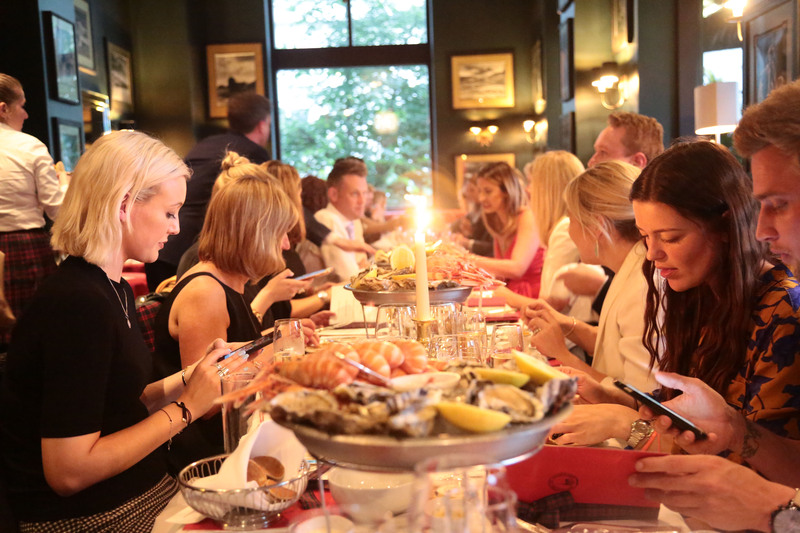 Customers at Boisdale now tuck into salmon farmed in Wester Ross in the north-west Highlands. The salmon farming industry has come under fire over welfare and environmental issues. But Mr Rose said he was careful to select a supplier with high standards. He added: “There’s been a complete shift now and it’s 99%, if not 100%, farmed from Wester Ross. “We go through 400 or 500 covers a day in London and we just wouldn’t be able to put a wild salmon on there. “We get all of our farmed salmon, or the majority of it, from Wester Ross direct. Last week we told how the closure of a salmon netting station on the North Esk near Montrose, Angus, has all but ended the trade in wild Scottish salmon. The station was the only remaining commercial wild salmon fishery in Scotland before it was shut as a measure to conserve stocks. The number of wild Scottish salmon has fallen by 70% in the last 25 years.